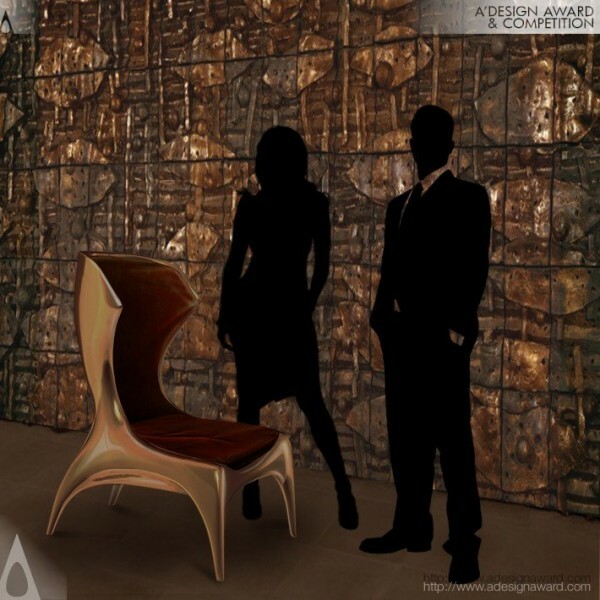 Shayne Smith, the project leader of the awarded design Award Winning Virgo Chair points out, Combining modern production techniques with traditional fabrics. 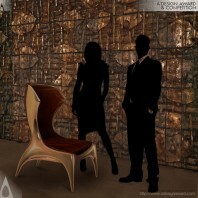 I expanded on the concept of Mélange, by fusing together different techniques and mediums, namely photography, leather, bronze casting, and carved metal, which resulted into these amazingly unique creations. 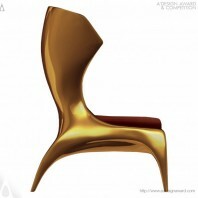 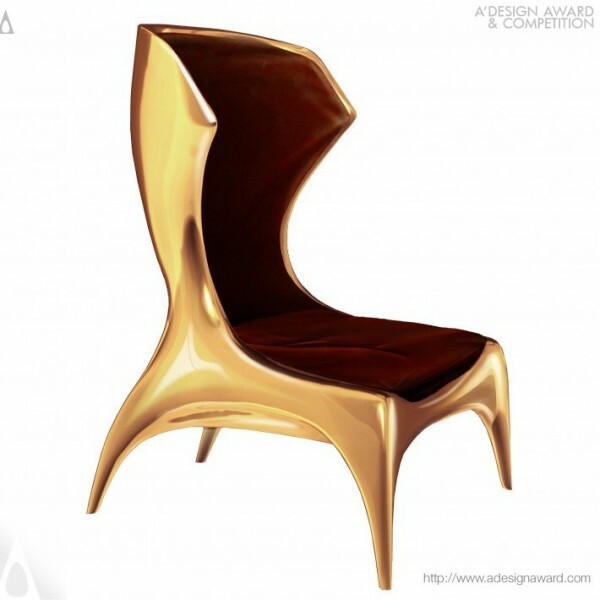 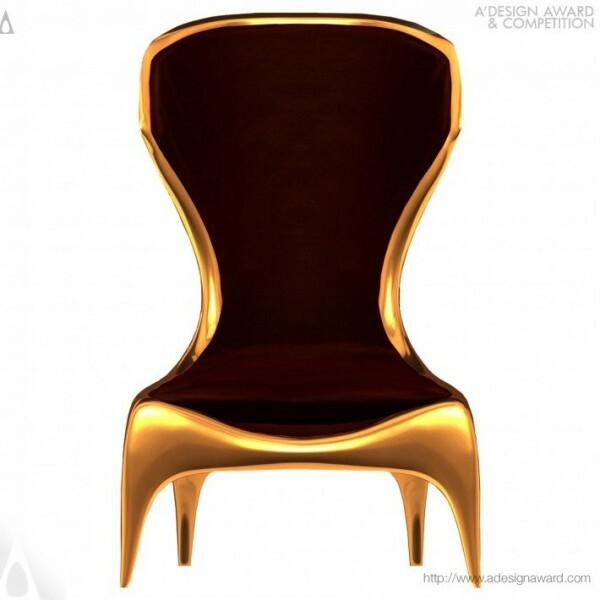 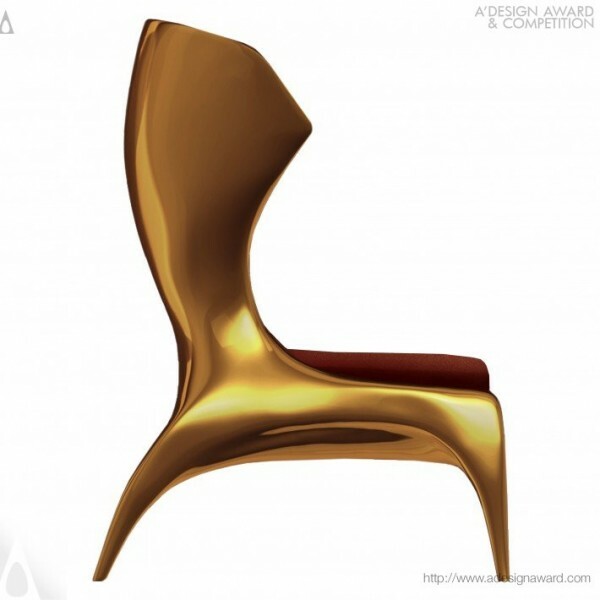 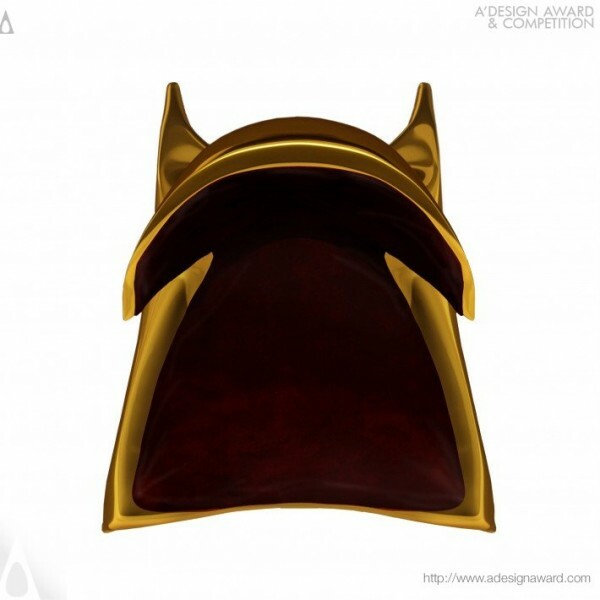 Specifically, in this design, I synthesized reflective organic bronze forms with rich luminous materials, which resulted in this fluid chair..